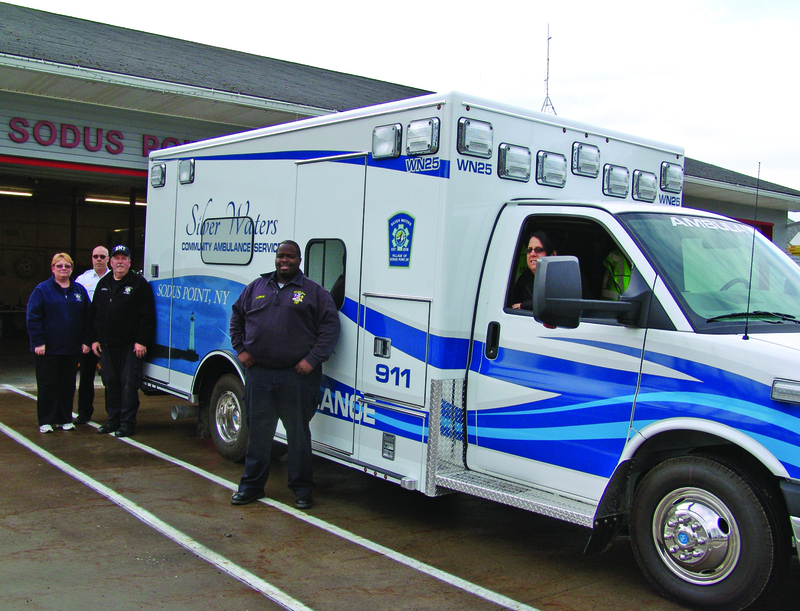 On May 5th, 2009 the Silver Waters Community Ambulance Service was established. Since then, we have come a long ways in growing an ambulance service that will provide for its community. Over the years we have faced many challenges, but with hard work and dedicated members we have overcome these obstacles with great pride. Here are just some of the things we have been working on. In December 2012 we replaced our 12 year old ambulance with a new 2012 Road Rescue Ambulance. It took over a year to research and build an ambulance that would meet our needs as well as fit into a budget the Service could manage. We have expanded our paid medic program which now covers 7 days a week ranging from 8 am until 4 pm on weekdays and 10 am until 6 pm on weekends. 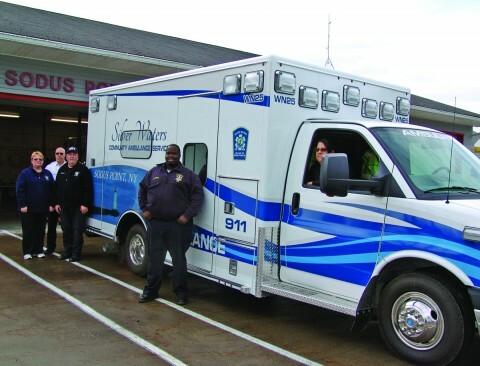 Both the paid and volunteer medics we have are truly dedicated to providing the best care for the residence of Sodus Point and surrounding areas. We also purchased a new Stryker power stretcher for patient safety and comfort which also helps ease physical stress on our members and a RAD 57 CO2 / O2 sensor which will help the medics detect life threatening conditions that may exists in some patients. These purchases are important to meet our growing call volume. In 2008 we had 98 EMS calls and 2012 they increased to 317. We feel very fortunate that we have a community that supports our organization. Our Pull Up A Chair Fundraiser as well as our most recent Clambake fundraiser has been very successful. These donations go towards training materials, purchasing the new ambulance and new equipment that makes our jobs more efficient. As always, our community’s continued support is so appreciated and on behalf of the Board of Directors and the membership, we Thank you!